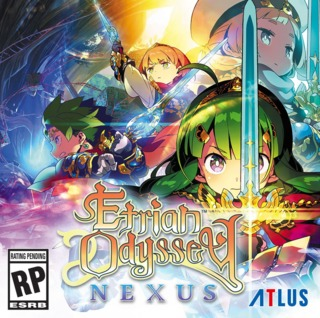 A video game based on a German audio drama. 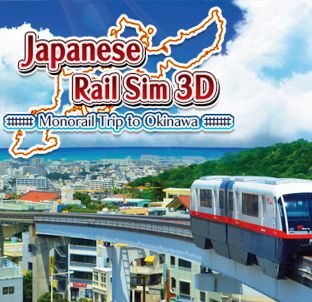 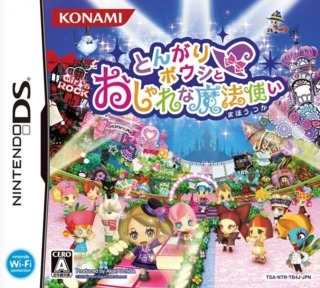 The fourth installment of the Tongari Boushi simulation series developed by Konami for the Nintendo 3DS. 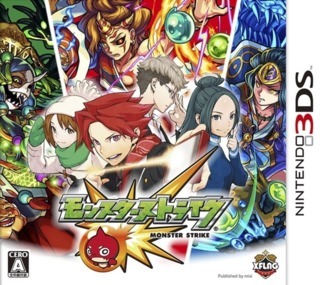 The sequel to Gaist Crusher. 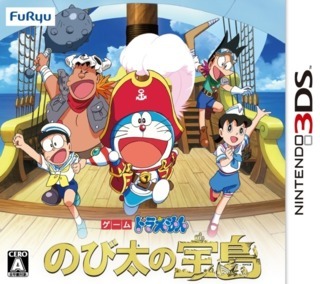 A game based on the 38th Doraemon film, which is a loose adaptation of the novel Treasure Island. 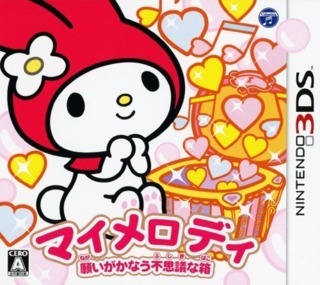 A 3DS game starring Sanrio character My Melody. 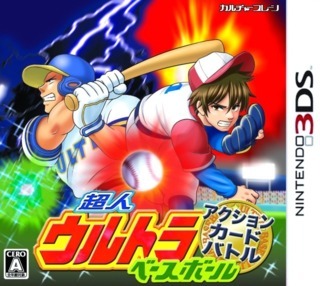 A card battle baseball game in the Ultra Baseball/Baseball Simulator 1.000 series. 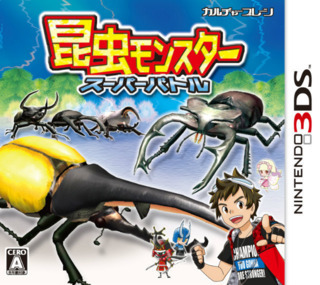 Culture Brain's bug battle game returns for 3DS.